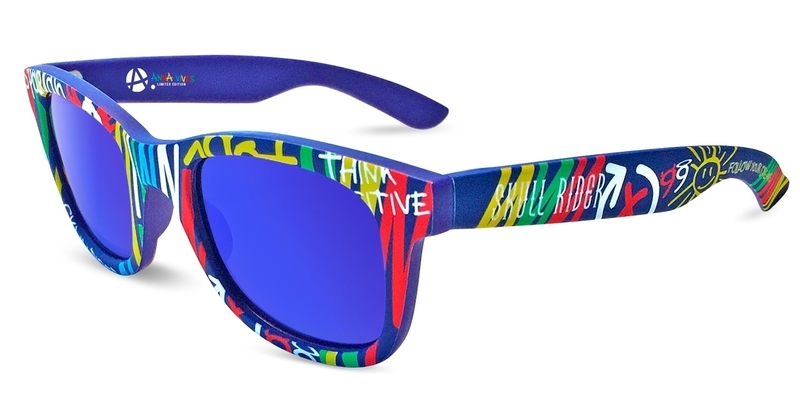 "It's just impossible if you don’t try"
Only the union between Jorge Lorenzo and Anna Vives could give a result so unique. 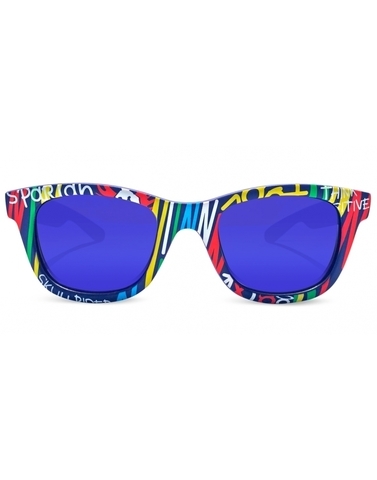 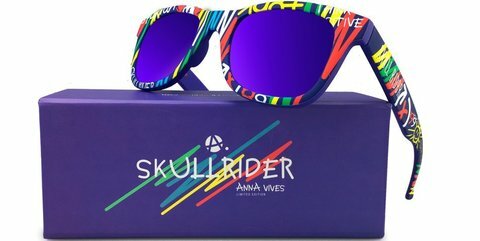 The color and typography of Anna merge with the personality of the MotoGP World Champion and all of it is materialized in the sunglasses most original in the market. The Limited Edition Anna Vives will fill your look with colors.